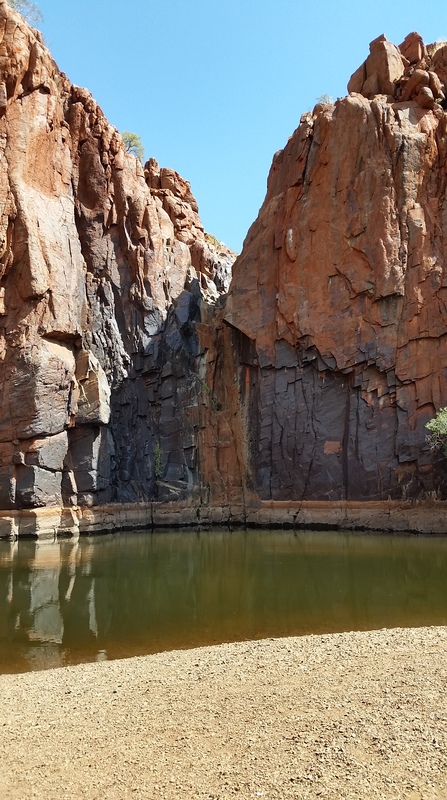 From Karijini we had decided to drive along the private Rio Tinto Rd for which we had the permit for, it wasn’t really a short cut more a case of going the more adventurous way. 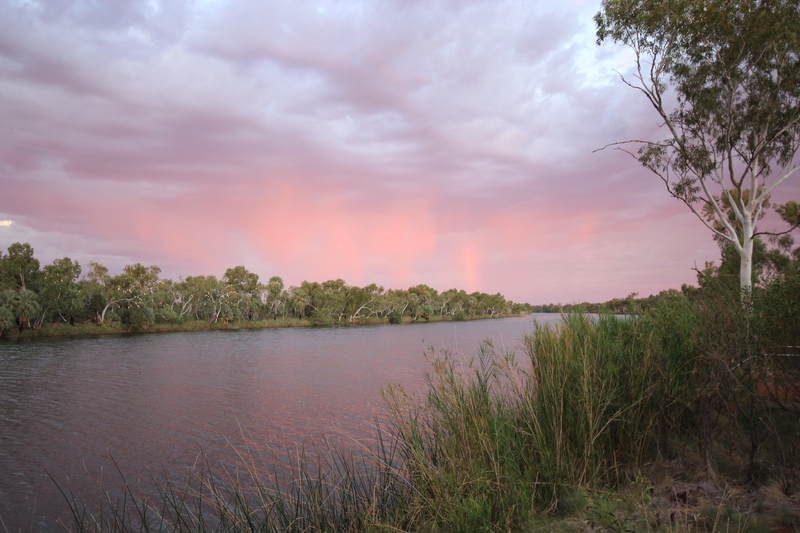 And what an adventure it was, with both Fiona (from Mols on Patrol) and I taking the wheel and steering us towards Millstream Chichester National Park. 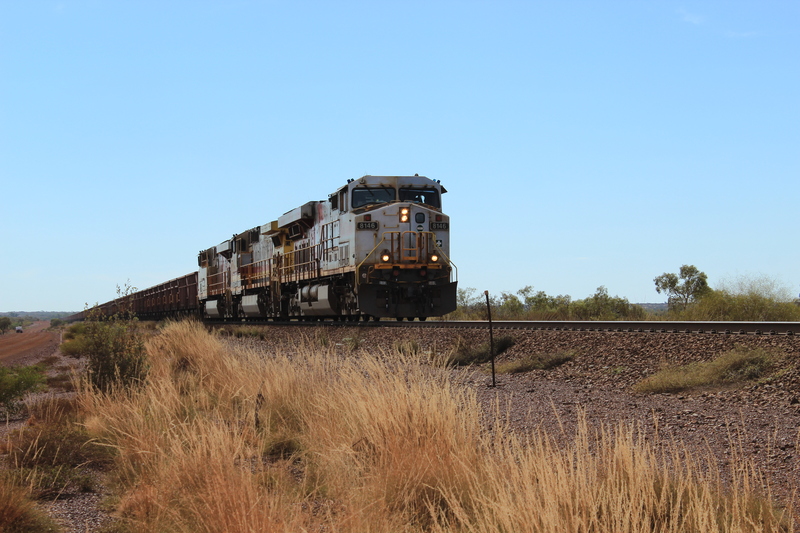 Whilst the driving skills were impeccable the road conditions weren’t with lots of corrugations and red dirt, after a few hours involving the occasional stop to count the many carriages on the mine trains, 247 in total, we arrived at our campsite. As we were later informed thats 247 carraiges carrying 300 tonne each, not surprisingly it only takes three of them to fill a whole ship. 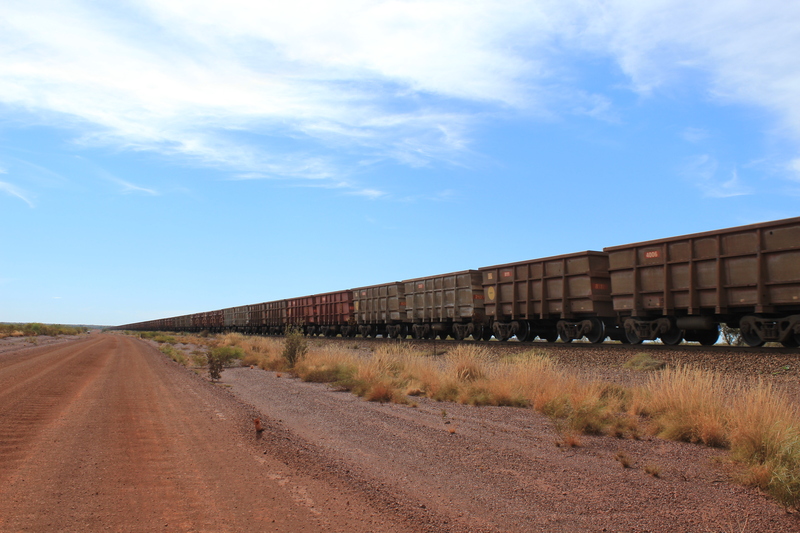 I lost count after 50, however between Nik and the girls there was only a discrepency of about 4 carriages…. Our campground was the Miliyanha campground in the Millstream Chichester National Park, about one and half hours south of Karratha. 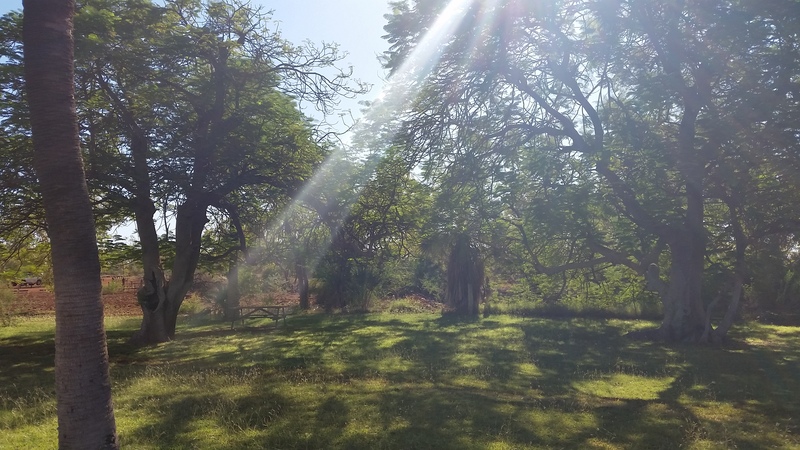 It was an oasis in the desert and was actually an old pastoral station back in its heyday from 1865 until 1975, when it then became a tavern and lastly, in 1986 it was handed over to the Department of Parks and Wildlife. 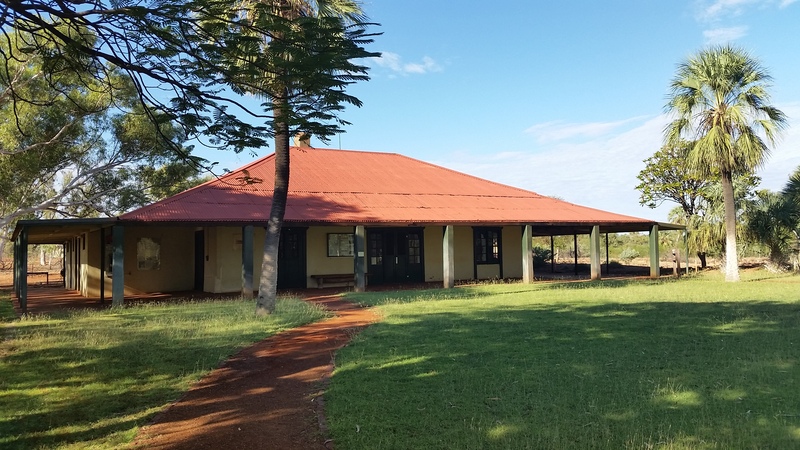 The campground is set beside the beautiful old homestead built alongside the natural wetlands, where we went for an explore. 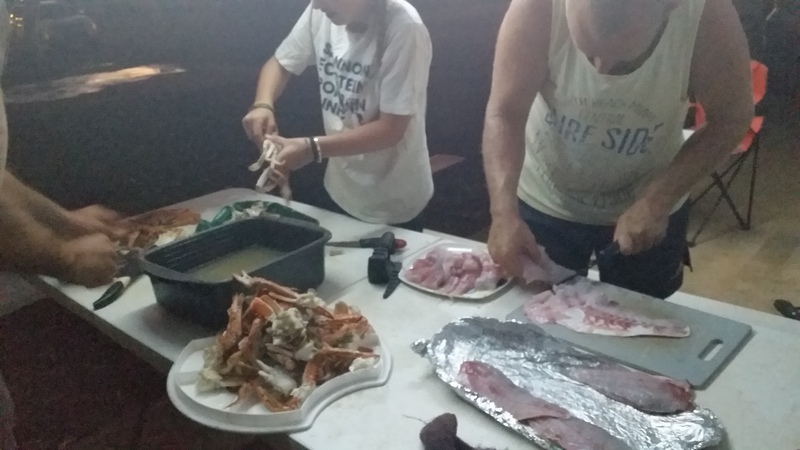 The kitchen at the homestead. Front yard of the homestead. Nik and the girls at the homestead. 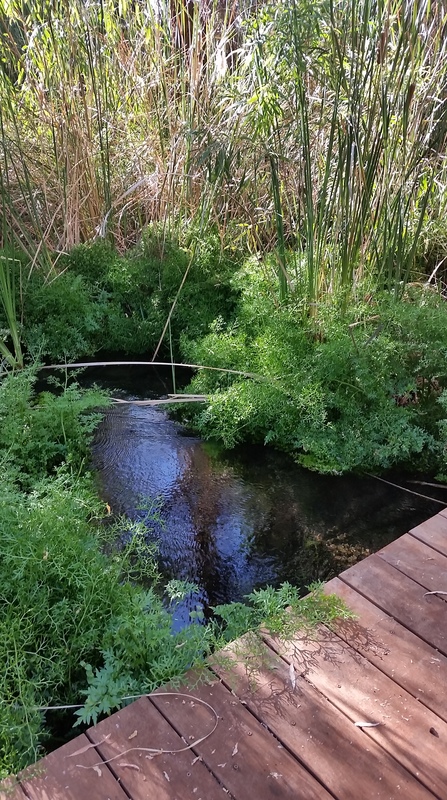 The wetlands near the homestead. 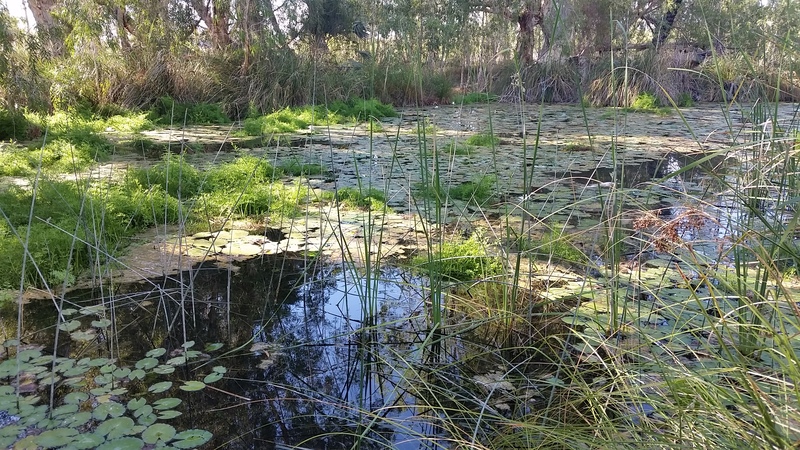 Lily pads at the wetlands. 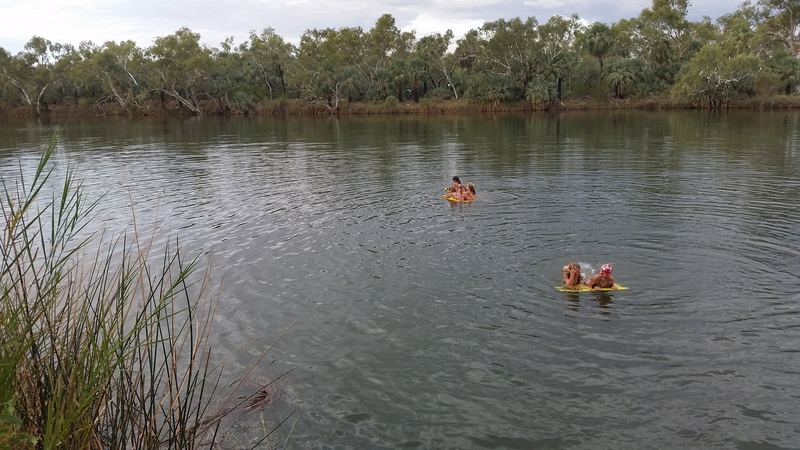 Whilst at Millstream we also took a drive to Python Pool where we had a very welcoming dip, as the temperature was nudging 40, then that night we had a BBQ dinner and another swim at Deep Reach Pool a short distance from our campground. 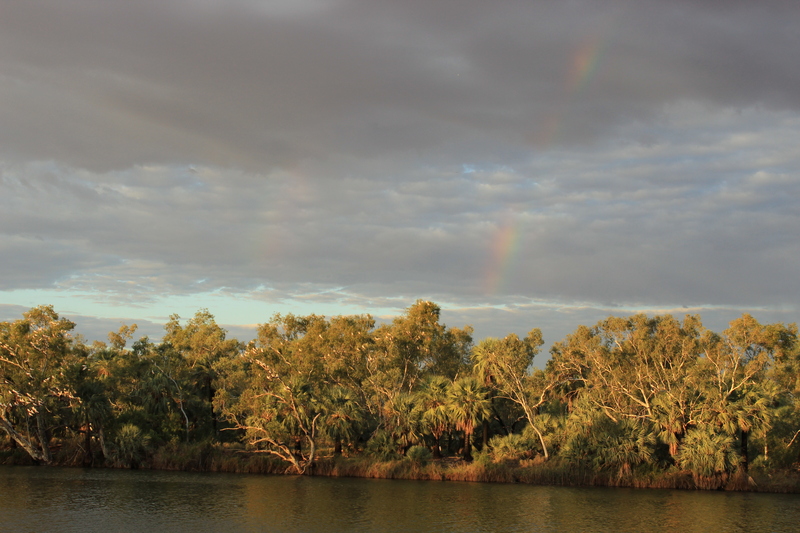 After paying our respects to the Warlu (an Indigenous mythical serpent) we jumped in and had a great time with the Mol’s, swimming, enjoying a double rainbow and listening to the very loud and raucous corellas. The many different colors of Deep Pool at sunset. 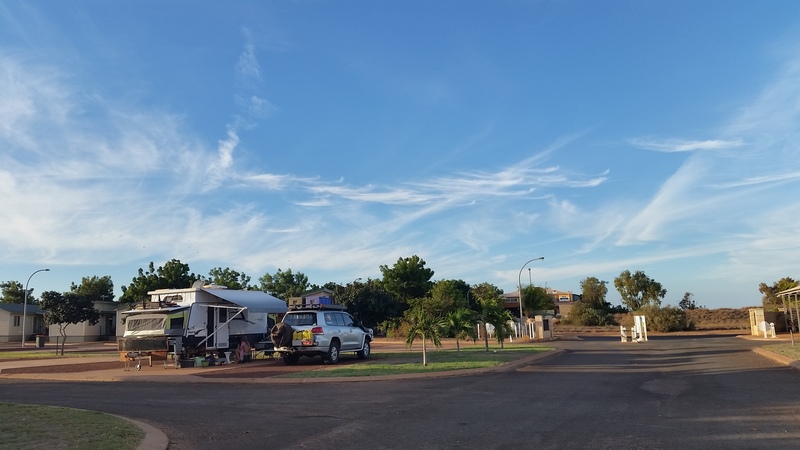 After a relaxing and hot few days at Millstream we then headed north to Karratha to restock the fridge and water tanks and have a decent wash!!!! 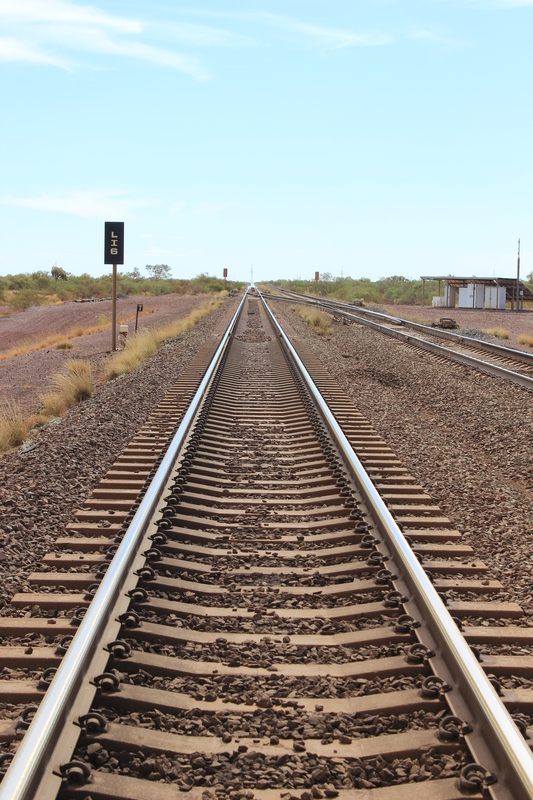 Karratha was an interesting town with lots of new infrastructure going on and apparently more lay offs and retrenchments that you could count……. 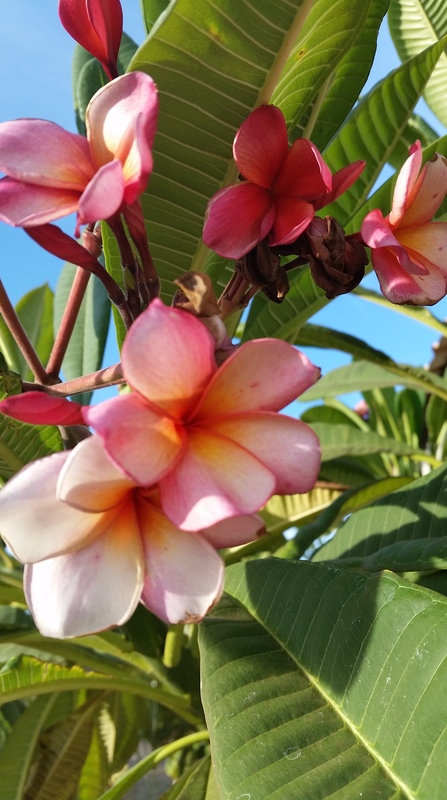 Another interesting fact shared by some amazed locals was the construction of a new hospital located in a floodway, of all places……………go figure. 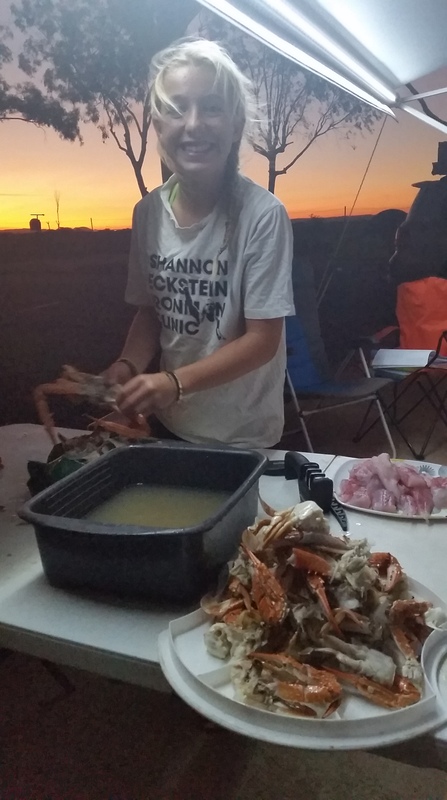 Our time at Karratha was spent catching up with my cousins daughter and her dad, who were nice enough to have us over for dinner as well as take Nik out crabbing and fishing, resulting in an awesome birthday feast for yours truly!! 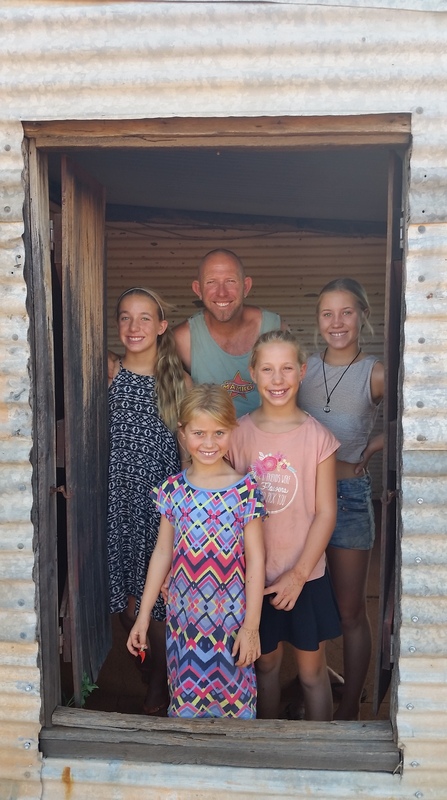 We also bade farewell to our travelling mates, the Mol’s, with the promise to visit them on our way through QLD, I’m sure an offer they will eventually regret!! 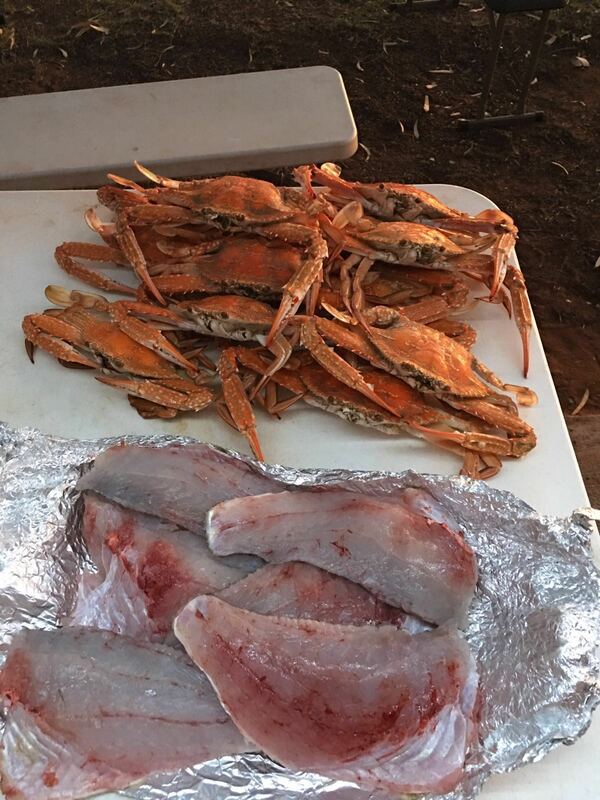 Nik with his catch for the day. Zoe getting right into it. 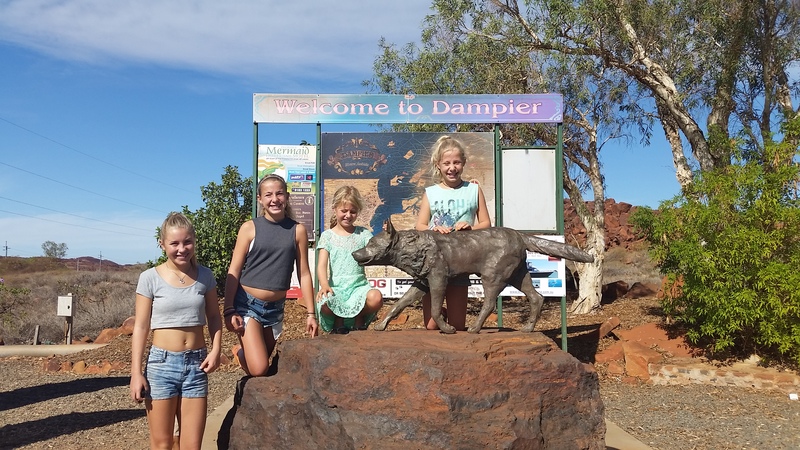 On our way out of Karratha we also called in to see our favourite red kelpie, ‘Red Dog’, a statute erected at Dampier to honor the legend he was, with the girls having to watch the movie again before our visit. 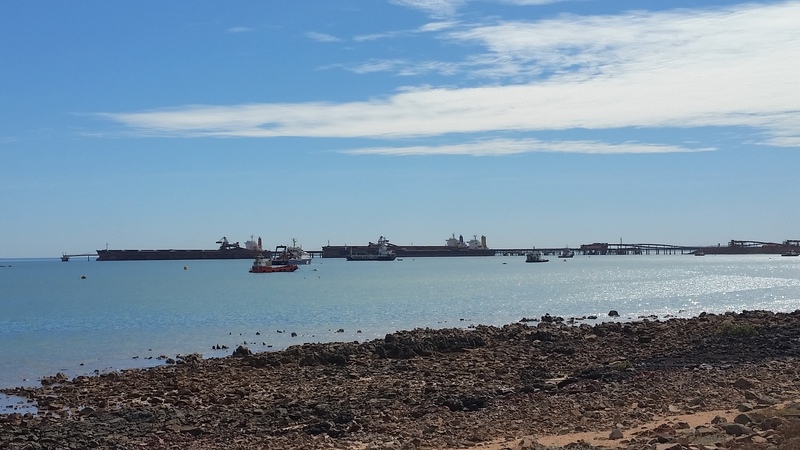 Apart from Red Dog, the port and a cool little botanical park, there was not much more to Dampier, so we headed off on our short 60km drive to Point Samson where we relaxed, fished and swam in the beach for a few days. 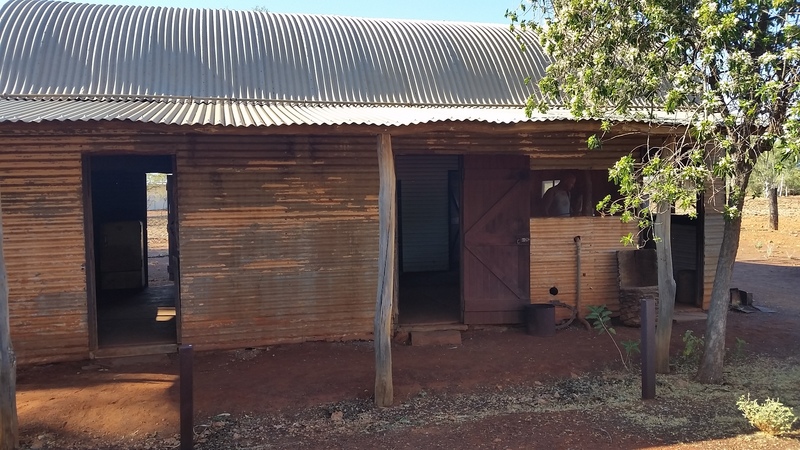 Point Samson is literaly just a pub, a caravan park and a few 4 star resorts, however back in its day it was a the main port for nearby Wittenoom and Roebourne. Apparently it has a coral reef just off the beach, but unfortunately we didn’t check this one out. Red dog statue at Dampier. Caravan Park at Point Samson. 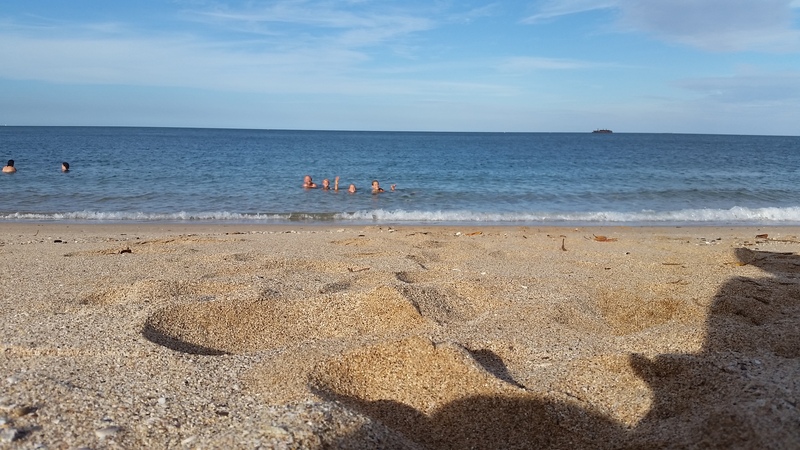 Swimming at the beach at Point Samson. 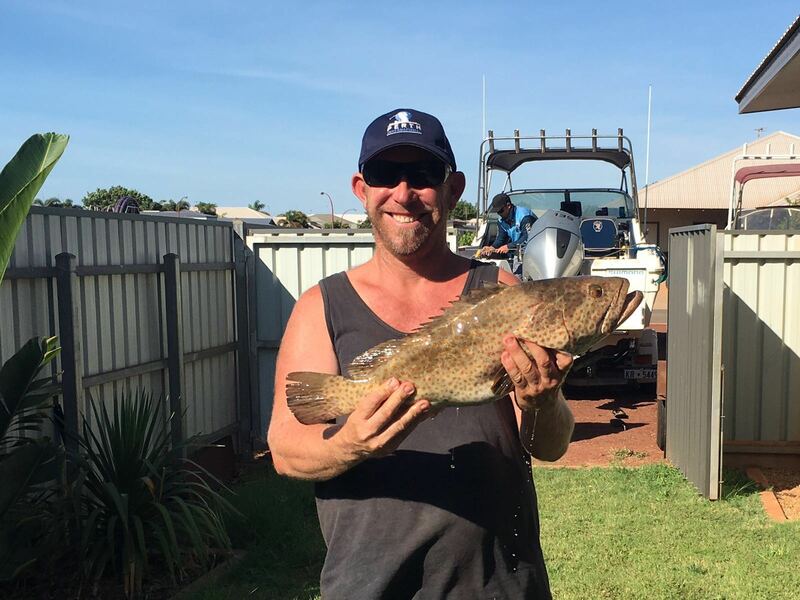 And so after a fantastic couple of weeks in the Pilbara, it was time to move onwards and upwards, we loved the Pilbara, from the gorges of Karajini to the beaches and coast of Karattha and Point Sampson and hope to one day come back for another visit. However as always we were very excited and looking forward to our next adventure and destination on our OZLAP…………………………………………………………. 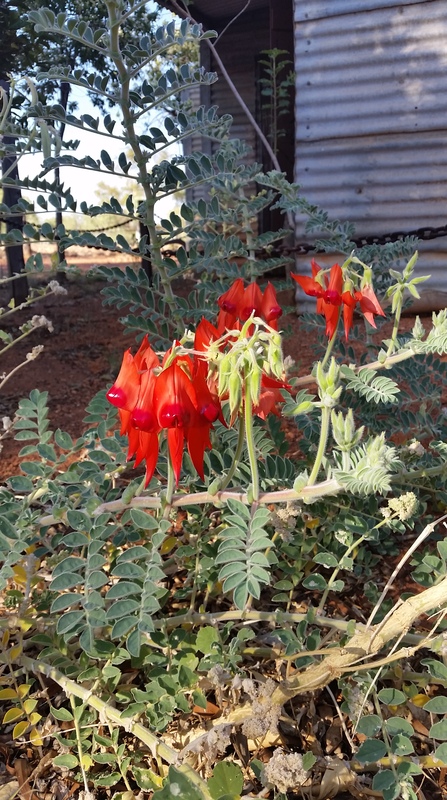 Next Next post: Barn Hill, Western Australia.